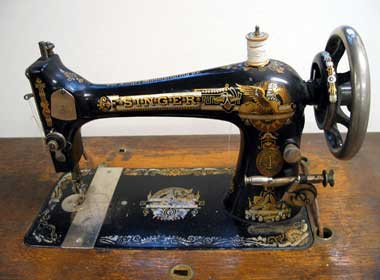 Do you have an old sewing machine or any other quilting related item you want to sell? 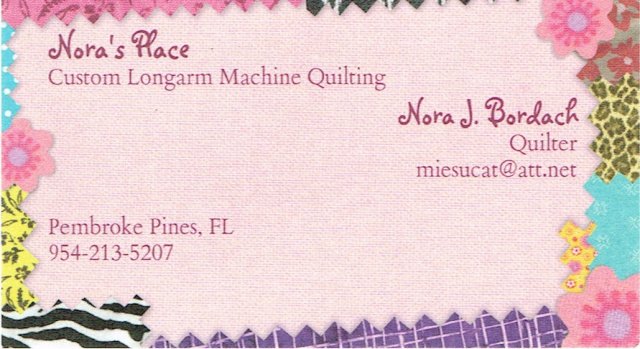 Any member of a South Florida guild can advertise with us for free. Email me with what you have to sell, a photo if available and your contact information and guild affiliation. 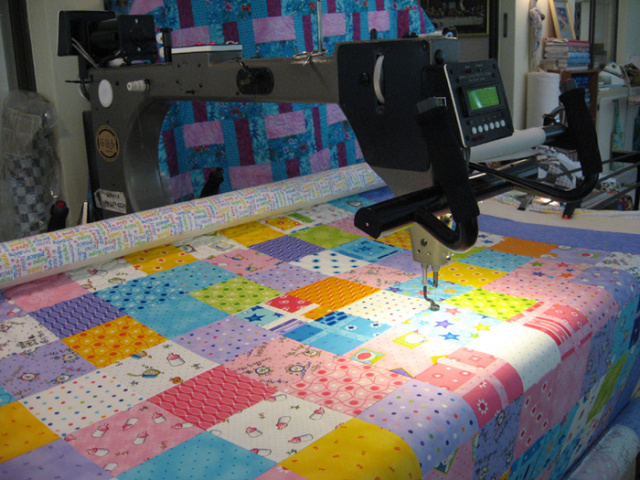 Want to advertise your quilting service? Email your information to Denise Glaser at deniseglaser@hotmail.com. Advertising is free to all QUIP members. Contact our very own Sam Newton. 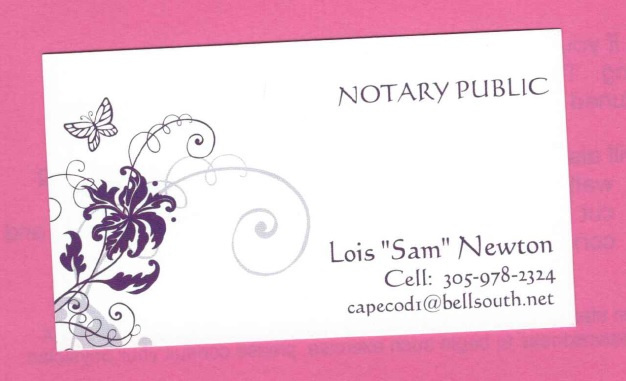 $10 for most items and she can bring her notary equipment to the meeting if you call her ahead of time.